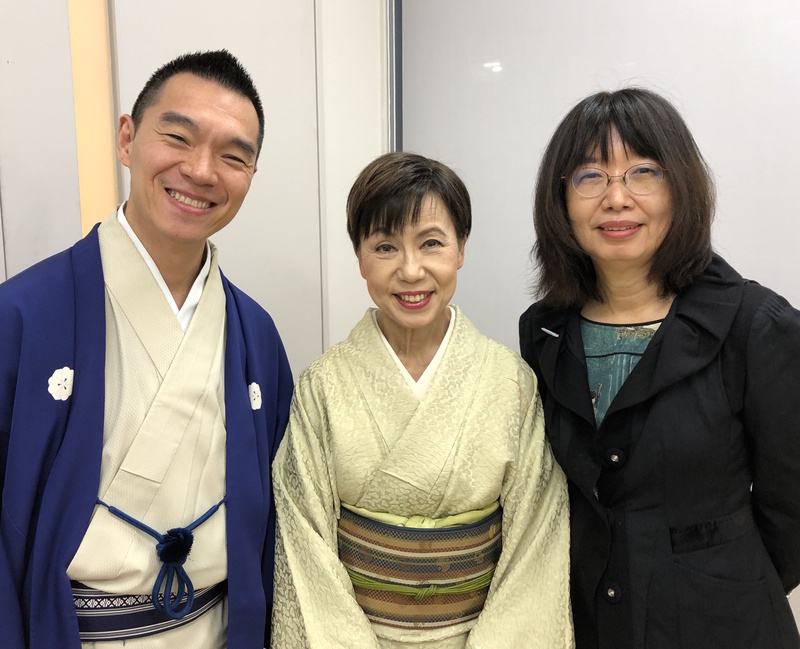 In December, Eiko Ikegami, Walter A. Eberstadt Professor of Sociology at The New School for Social Research, delivered a major lecture at Hosei University in Tokyo about the critical role played by avatars in the virtual world for people diagnosed with autism spectrum disorder (ASD). In her powerful PowerPoint slide presentation, Ikegami discussed her most recent research, which has been funded by grants from the Robert Wood Johnson Foundation and the National Science Foundation. Ikegami and her research team observe autistic adults navigating and interacting with one another on Second Life, a virtual reality platform on which people can create their own, alternative universes. Ikegami says that her research has heightened her appreciation of neurodiversity — neurological differences among people. According to the concept of neurodiversity, neurological differences that manifest themselves in conditions such as ASD, ADHD, dyslexia, and Tourette syndrome should be regarded as normal variations in the human genome. Ikegami says that a person whose cognitive characteristics vary from what is considered the norm perceives the world in a different way. Online virtual platforms such as Second Life allow people with ASD to be transported to worlds where they are not constrained by their disabilities. And that has been Ikegami’s experience with many of the people she interviewed. They have gone beyond just creating compelling alter ego avatars, building complex alternative worlds for their avatars to live and interact in. The same man, created “Fun House”, a virtual world with 130 rooms, with each room representing an aspect of his inner life. “The world of avatars in the virtual world shows the rich mental life of autistic individuals,” she said. Ikegami says that avatars and experimentation with multiple variations of the self are more fully integrated into Asian culture than Western culture. In her book Bonds of Civility: Aesthetic Networks and the Political Origins of Japanese Culture (Cambridge UP, 2005), Ikegami explored 17th- and 18th-century Japan’s aesthetic history and artist networks. She discovered that hundreds of years before online avatars became ubiquitous, artists and poets were using avatars, multiple selves with multiple names, to socialize with others beyond feudal boundaries. Ikegami used that research as a foundation for analyzing “contemporary virtual worlds of avatars where people experimented with their identities.” Bonds of Civility received five prizes, including a distinguished book award in political sociology. “It was in that context that I met autistic people in the virtual worlds,” she said. Another panelist at the conference was Karoku Yanagiya, a famed Japanese Rakugo comedian who recently surprised the Japanese public with news of his own learning disability. To perform Rakugo, in which the comedian takes on multiple personas, Yanagiya learns and memorizes complex stories. The public never suspected that he had difficulties reading. Yuko Tanaka, president of Hosei University, discussed how in premodern Japan, artistic and literary life was associated with using multiple identities. She emphasized how promoting diversity is part of Hosei University’s educational goal. Tanaka is a well-known authority of Edo (the premodern name for Tokyo) literary life, visited The New School last year to establish the partnership with Van Zandt. She was the university’s first female president.